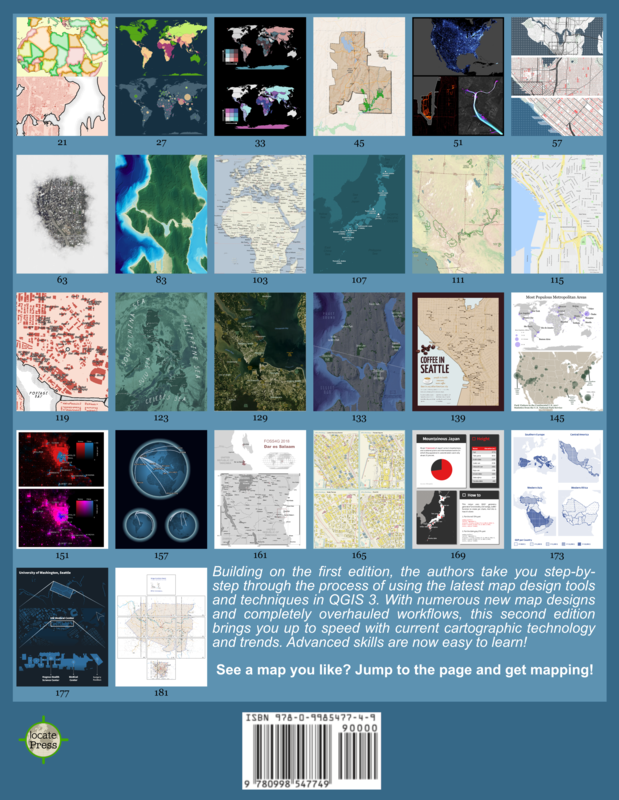 Looking for a great resource to learn about map projections? Stop searching and go to Carlos A. Furuti’s Map Projection Pages. 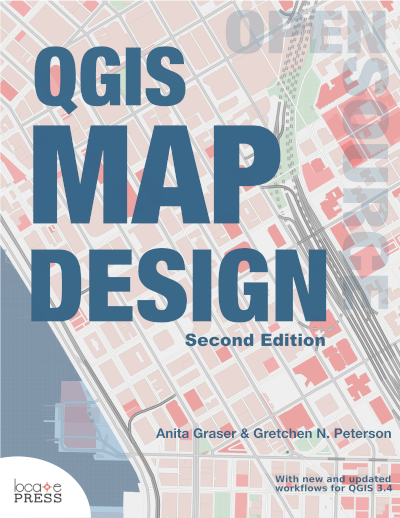 Kudos to Matt Wilkie from gis.stackexchange for the link. I think my GIS professor used that web page as a resource for the class to teach us about the most popular projections and why some are better than others (“fit to purpose”).